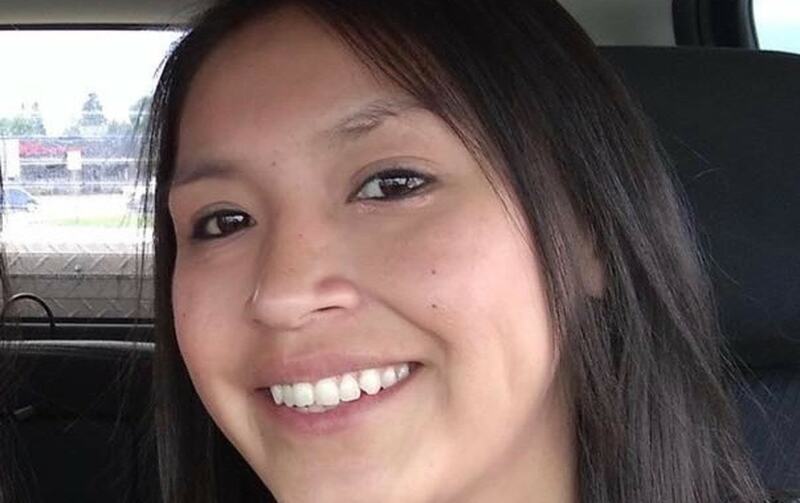 Authorities believe a body found in a submerged truck belongs to missing North Dakota mother Olivia Lone Bear. According to Kulstad, the identification is based on identifying information provided by the family, the fact that it was found in close proximity to Olivia’s house, and the fact that it was found in the truck in which she was last seen. Authorities say there is not yet any indication of how the truck got into the lake. As Dateline has previously reported, Olivia was last seen on the night October 24, 2017. 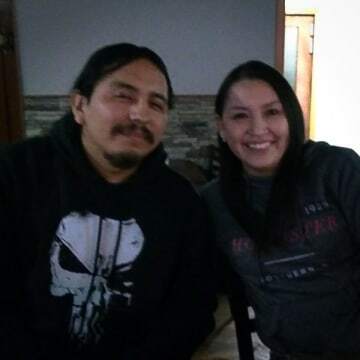 At the time, she was driving away from Sportsman’s Bar near her home on the Fort Berthold Indian Reservation in New Town, North Dakota. It’s unclear if she was alone when she left the bar. In December of 2017, Olivia’s brother Matthew told Dateline it seemed that Olivia came home after leaving the bar. According to Matthew, family members later found Olivia’s cell phone, wallet and money at her home on the Fort Berthold Indian Reservation. In the home, family also found the items of clothing Olivia had last been seen wearing. After not responding to phone calls for two days, Olivia was reported missing to authorities by family members. 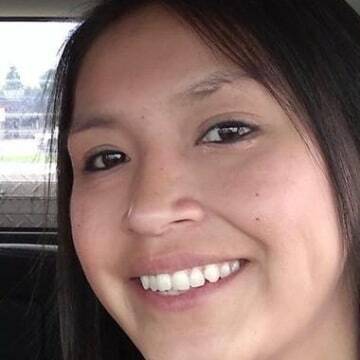 Three Affiliated Tribes Police Department (TATPD) Detective Sam Lincoln told NBC-affiliate KFYR shortly after Olivia’s disappearance, that search teams combed through Lake Sakakawea, the lake where Olivia and her truck would eventually be found, in the two weeks after she vanished. Nothing of significance was found in those initial searches of Lake Sakakawea. Olivia Lone Bear will be laid to rest on August 6 at 10:00 a.m. at Johnny Bird Veterans Memorial Hall in New Town, North Dakota. For updates on Olivia’s case, and for information on how to help, please visit searchingforolivia.com or the Searching for Olivia Lone Bear Facebook page. If you have any information on Olivia’s case, please call the Minneapolis FBI Field Office at (763) 569-8000.